These Soft and Chewy Gingerbread Cookies are the very essence of Christmas! 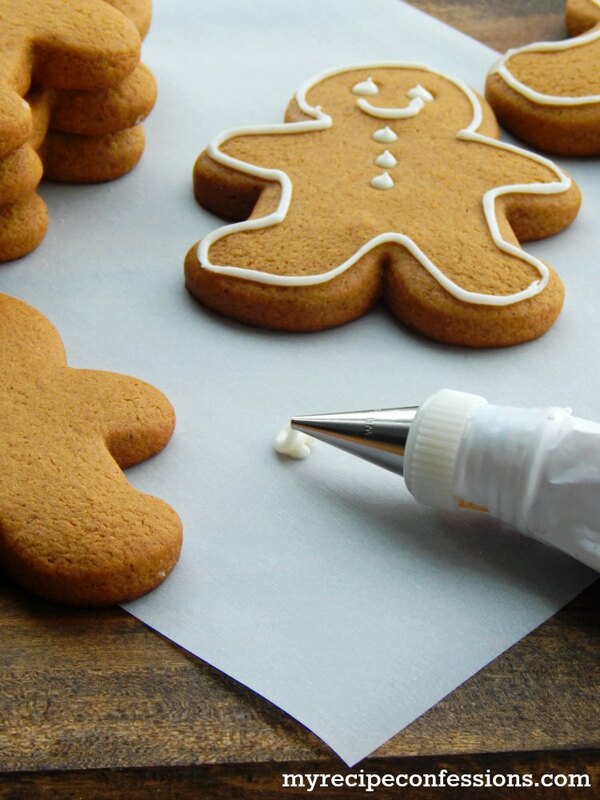 Your kitchen will be filled with the amazing smell of Christmas as you bake your tasty gingerbread men. 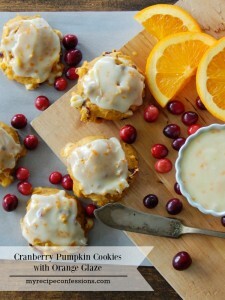 The cream cheese frosting is the perfect addition to the already amazing cookies. This Soft and Chewy Gingerbread Cookie recipe took me 5 batches to perfect it. They were either too dry and flavorless or flat crispy and loaded with flavor. I wanted a gingerbread cookie that was moist and fluffy and packed with flavor. Five batches later, I have just that cookie. My kids were in heaven with all the cookies I was making. So here’s to these amazing gingerbread cookies that will help make your Christmas complete! Cream butter and sugars together. Add the eggs and continue to mix until until light and fluffy. Mix the molasses, sour cream, and vanilla into the egg mixture. Stir in the remaining ingredients and mix just until the flour disappears. Wrap the cookie dough in plastic wrap and refrigerate for 1 hour. Remove the dough from the fridge and on a silicone mat or a light flour surface, roll out the dough to 1/4 inch thickness. 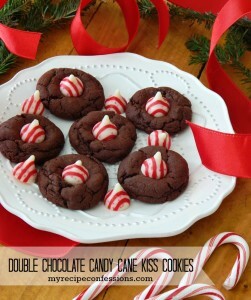 Cut with desired cookie cutter and place on a greased baking sheet. Bake for 12 to 15 minutes. Remove from oven and cool for 5 minutes before placing the cookies on a wire cooling rack to cool completely. Decorate with cream cheese frosting. Enjoy. In a medum-sized bowl, cream the butter and cream cheese. Add the powder sugar and continue to mix until the frosting is lump free. Mix in the vanilla and milk. If the frosting is too thick add an addtional tablespoon of milk. 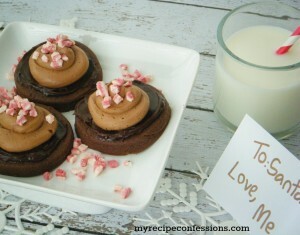 Here are a few other Christmas Cookies you should try. 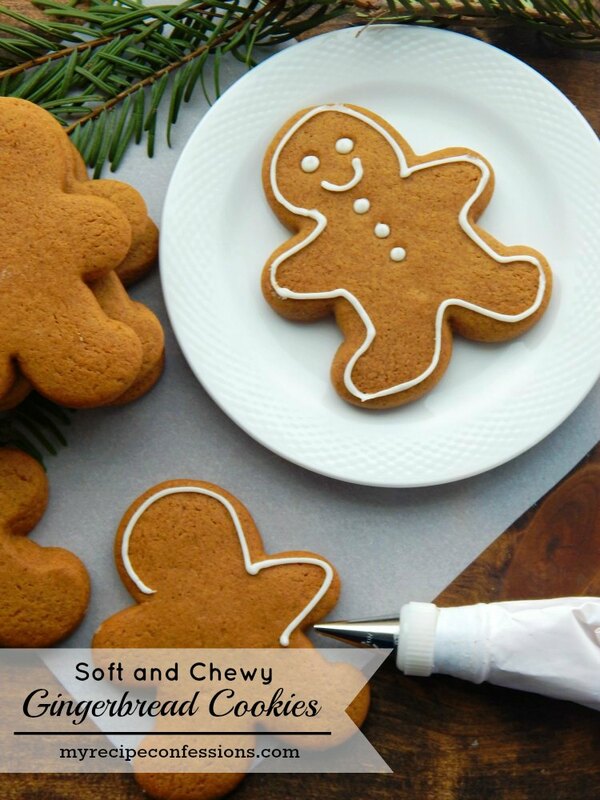 Soft and Chewy Gingerbread Cookies are the best holiday treat! 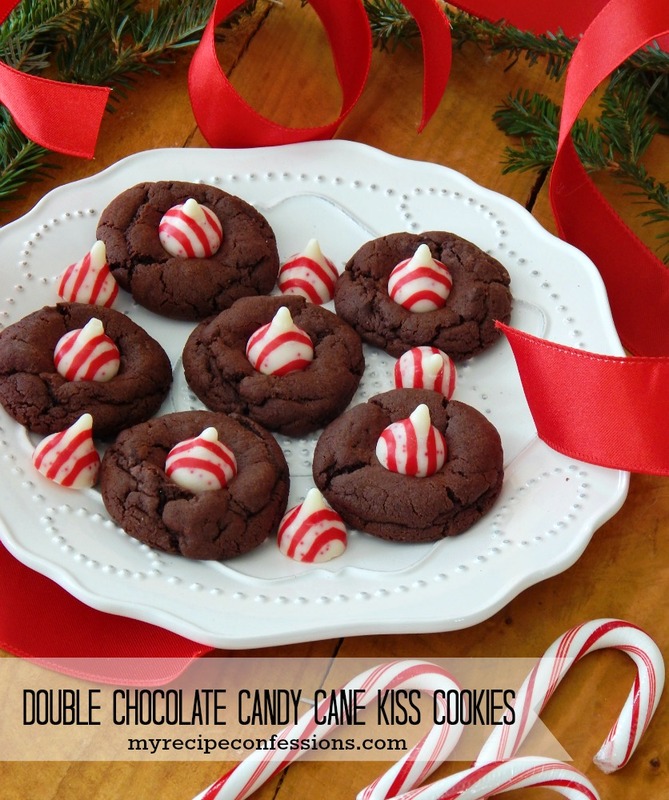 This recipe is easy and the cookies don’t spread and they stay soft for days. It’s a fun Christmas tradition to decorate them with the family. How long can the dough be refrigerated for? I have never refrigerated the dough longer than a day, but I would imagine it would be okay for a day or two. Yes, thank you. Making a batch for Kindergarten, one batch should do it for each child to have 1 to decorate. How many Gingerbread men does 1 recipe make? It depends on the size of your cookie cutter. My cookie cutter is 3 1/2 inches and it makes about 20 to 24 cookies. I hope this helps! Does the cream cheese frosting harden so I could pack these without them smoothing? Thank you for sharing such a yummy recipe! The frosting will set up, but not harden. It could smear if you stack a bunch on top of each other. If you want a frosting that will harden you will want to make a royal frosting. The flavor isn’t is good as the cream cheese frosting, but you can stack them without any problems.